Yesterday at Clarksville’s Rivers and Spires Festival was Outstanding! Clarksville, TN – The second day of the Rivers and Spires Festival was without a doubt better than the first! Things officially kicked off around 5:00pm though many people started arriving much earlier. I got there around 4:00pn and the streets were already crowded. As the evening wore on, the streets got fuller and fuller, showing that Clarksvillians were turning out in droves for second day of three-day festival. 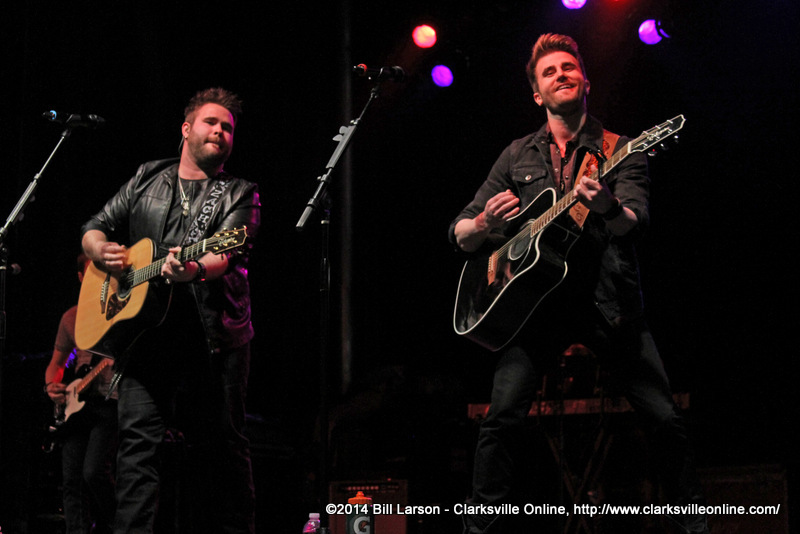 Clarksville, TN – The 2014 Rivers and Spires Festival kicked off with a bang Thursday night and the fun continues tonight. Thunderstorms that moved through the area last night are gone and the weather forecast is partly sunny with a high of 73°F. The music starts at 5:00pm and continues until 10:00pm. 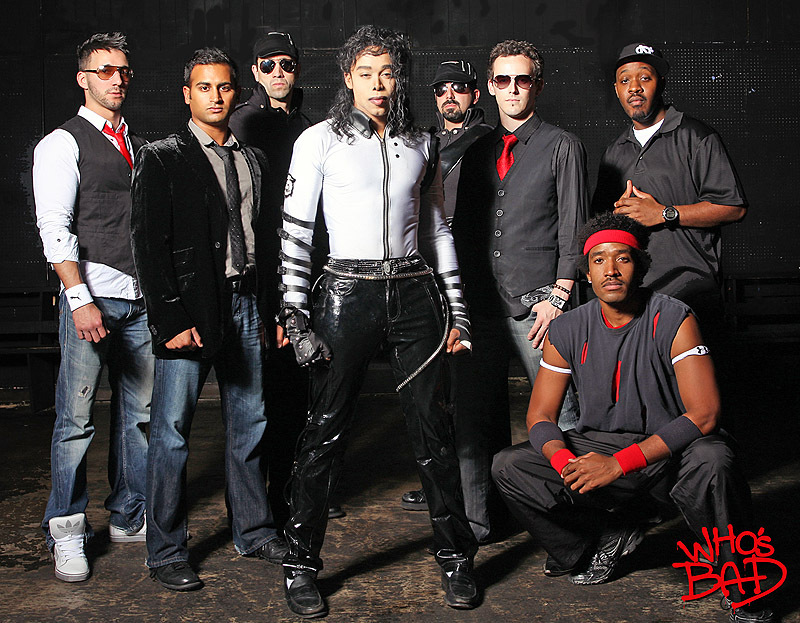 Aspire to Stardom kicks things off on the Court House Stage at 5:00pm. This talent show will have youth from the area will singing and dancing in front of a panel of judges. 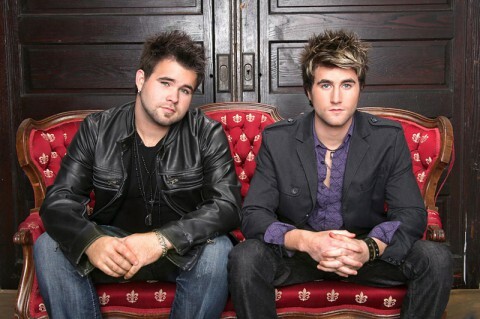 The Swon Brothers at Rivers and Spires Friday night. 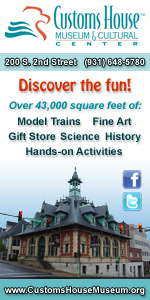 Are you ready for the 2014 Rivers and Spires Festival this weekend? 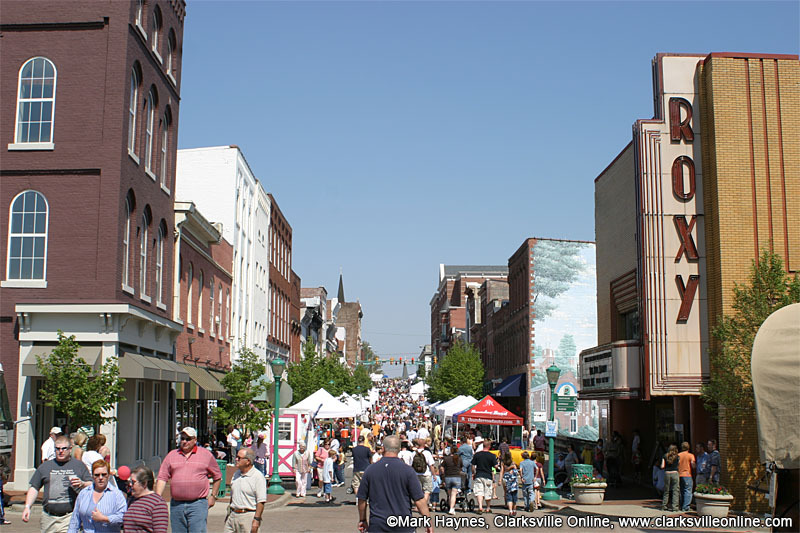 Clarksville, TN – The City of Clarksville is holding the 12th annual Rivers and Spires Festival in Historic Downtown Clarksville Tennessee this weekend. 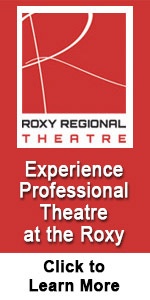 Running Thursday, April 24th through Saturday, April 26th. The Festival promises to be bigger and better than ever! With the arrival of spring each year Clarksvillians began to look forward to this three-day long musical extravaganza. The Festival will be headlined on Saturday night by ACM and CMA award-nominated country musician Randy Houser. 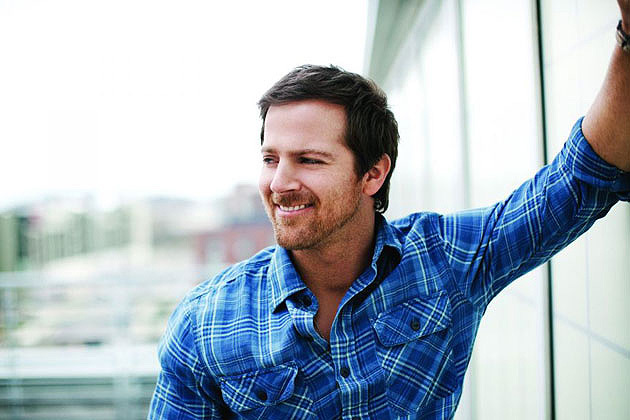 He will perform some of his biggest hits, including “Goodnight Kiss”, “How Country Feels”, “Boots On” and “Runnin’ Outta Moonlight,” this will make for a concert you do not want to miss. Clarksville, TN – The 11th Annual Rivers and Spires Festival kicked off last night with performances by several outstanding bands that rocked Downtown Clarksville. The Festival continues tonight at 5:00pm with more music and activities for the entire family. Chris Monhollen a multi-talented musician and award winning vocalist from Clarksville, Tennessee hits the Family Fun Stage at 5:00pm. He has performed in numerous shows and local festivals in the Middle Tennessee area. Clarksville, TN – As the final day of Riverfest 2012 opened rain showers were still falling over Clarksville, but they soon cleared out leaving simply marvelous weather for the rest of the day. It was cooler than it had been on the previous day which was nice, and the sky was a clear bright blue with fluffy white clouds. The crowds flocked to McGregor Park to enjoy the days activities. First off was the Riverfest Regatta. Business, Community, and Civic organizations had spent the previous months getting their vessels and teams ready to compete. Clarksville, TN – The 2012 Riverfest Festival continues Saturday. The free festival held on the banks of the Cumberland River at McGregor Park celebrates Clarksville’s river heritage. 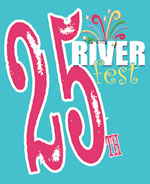 Clarksville, TN – The 2012 Riverfest Festival kicks off this afternoon. The free festival held on the banks of the Cumberland River at McGregor Park celebrates Clarksville’s river heritage. 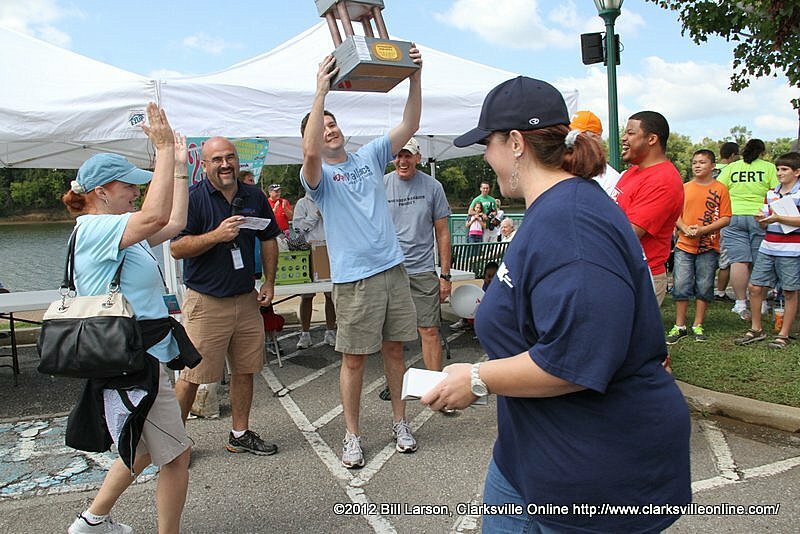 Clarksville, TN – Join the City of Clarksville, Budweiser, and Agero along the banks of the Cumberland River as they celebrate Clarksville’s river heritage at the 25th annual Riverfest Celebration, September 7th and 8th, 2012. This FREE, two day music and arts festival features four stages of a variety of local, regional and nationally-known entertainers, delicious food, and fun for the entire family. The music kicks off Friday night at 5:00pm with a great lineup of Christian performers on the Mary’s the Music Store Stage to include MIKESCHAIR who will perform at 9:00pm. Eliminator and Little Queen will take to the Bud Light Stage on Friday night, followed by the ultimate Journey tribute band, Chain Reaction.